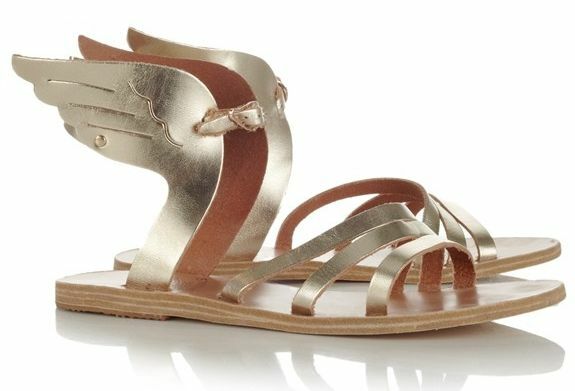 As the sun is looking to come out this weekend and I am looking ahead to my trip to Miami, I was doing research on new sandals and stumbled upon Ancient Greek Sandals. 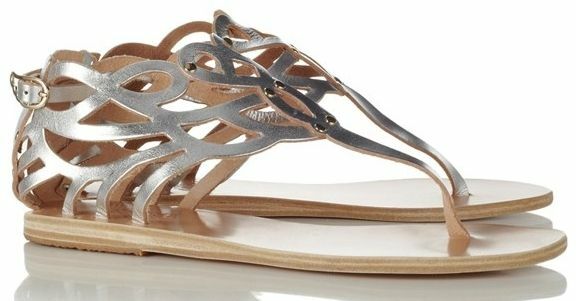 As soon as I saw them, I snapped up a pair of the Ikaria winged flats! The collection is inspired by Ancient Greek goddesses & nymphs as well as myths, pottery, jewellery and sculpture from the era. 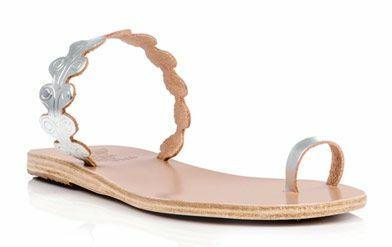 I think they are just the perfect sandals, with so many styles and colours to choose from. 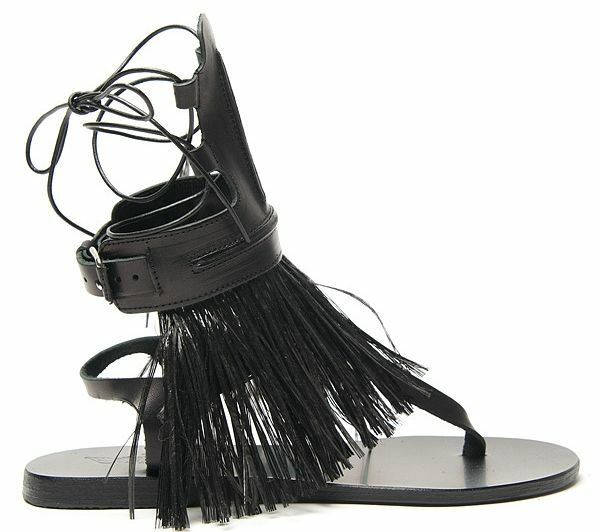 Each sandal is handmade and made from chemical-free natural leather which will last! Here are a few of my favourite styles, starting with my Platinum Ikaria, I can’t wait for them to arrive!